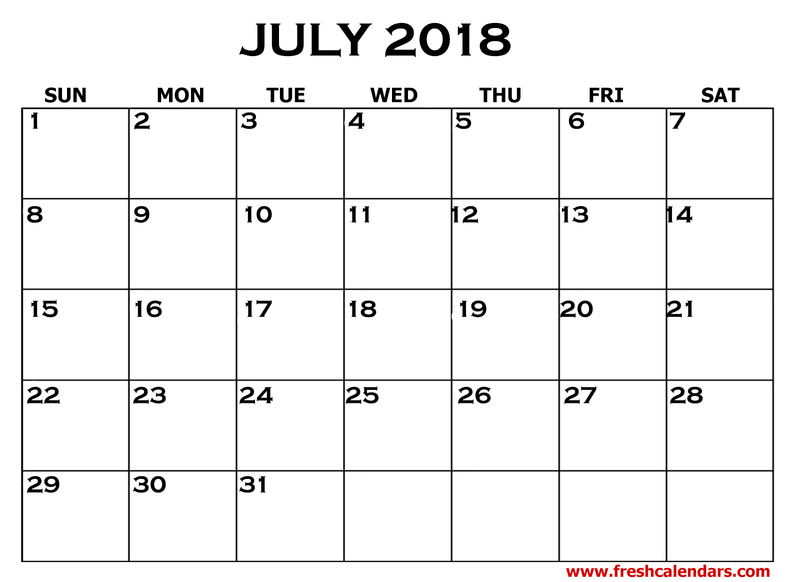 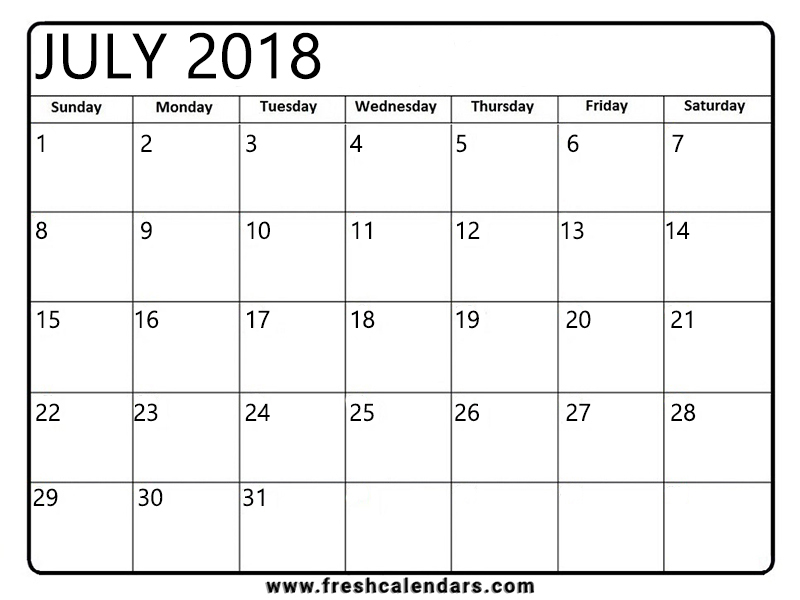 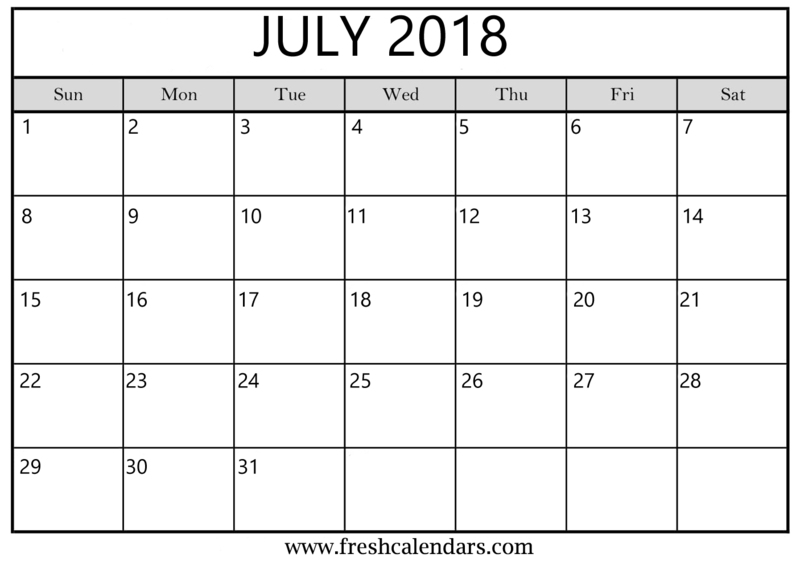 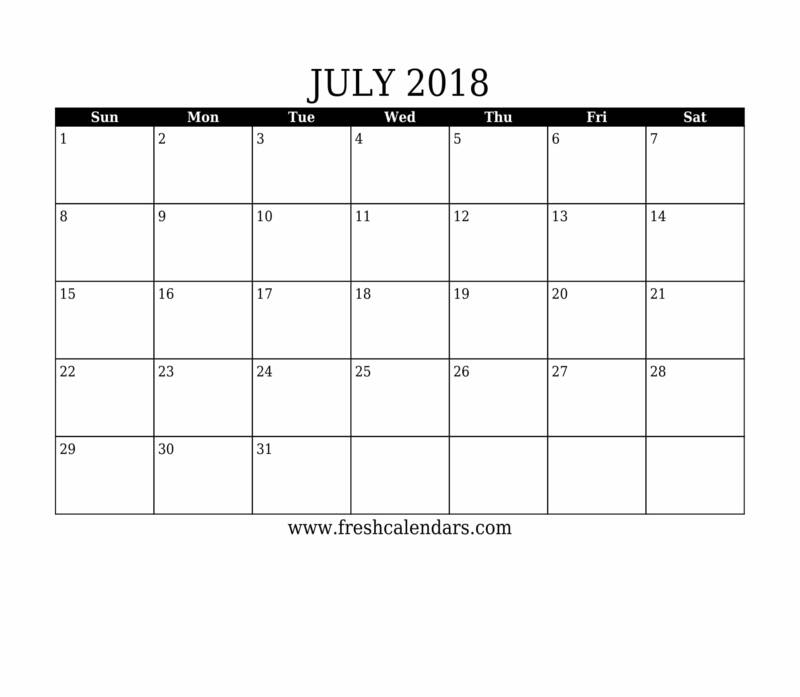 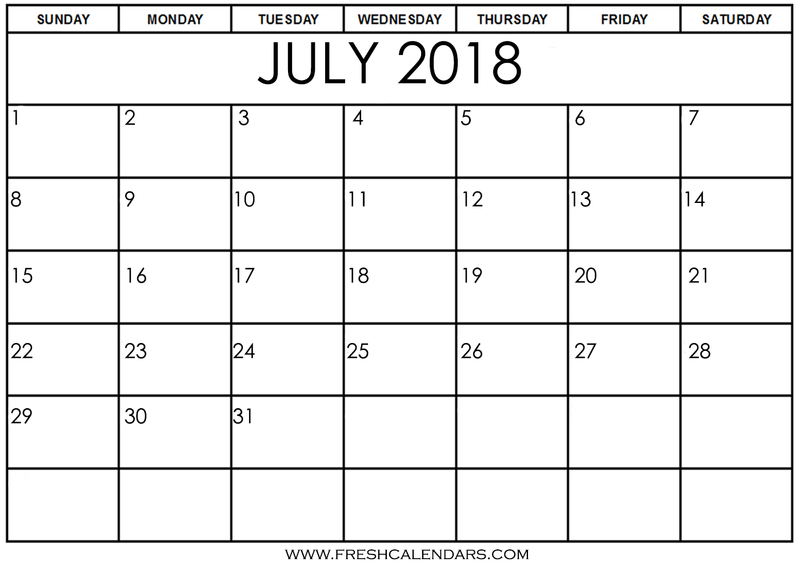 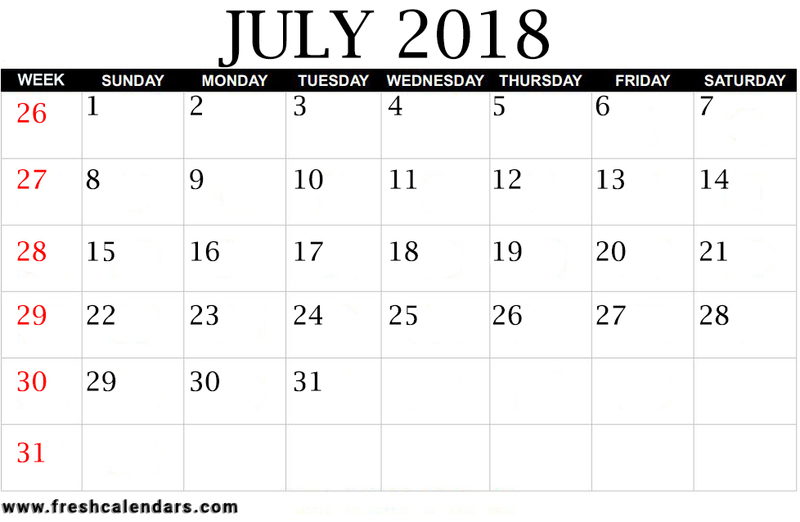 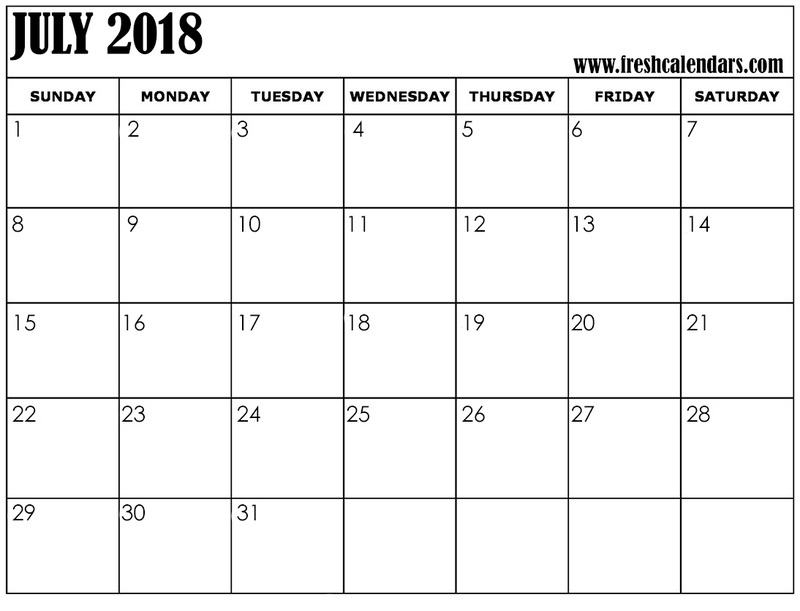 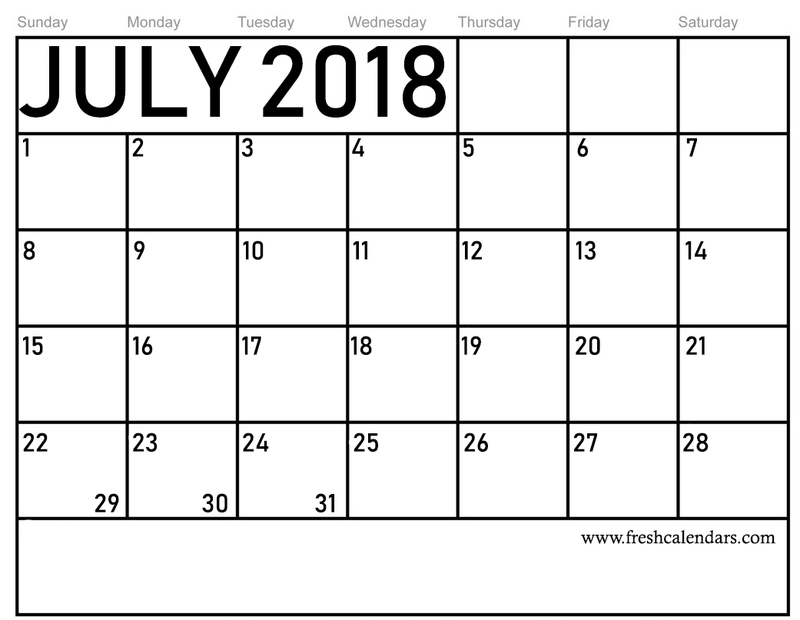 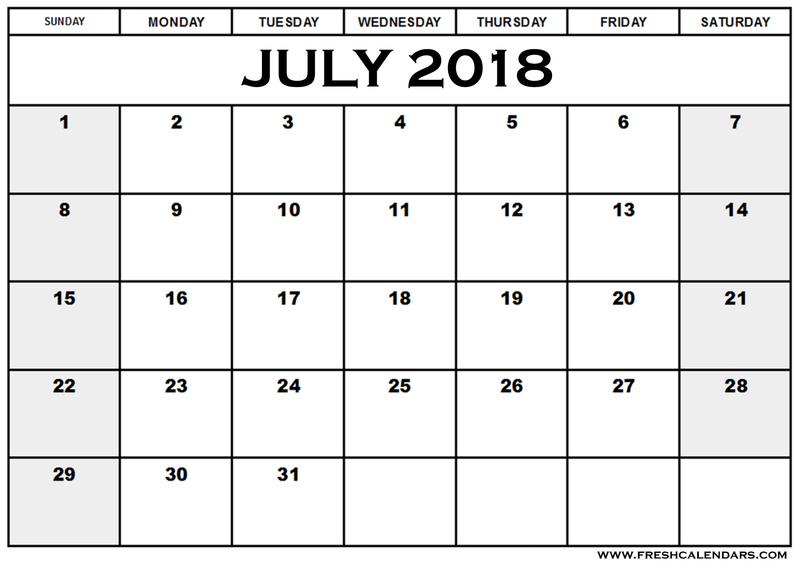 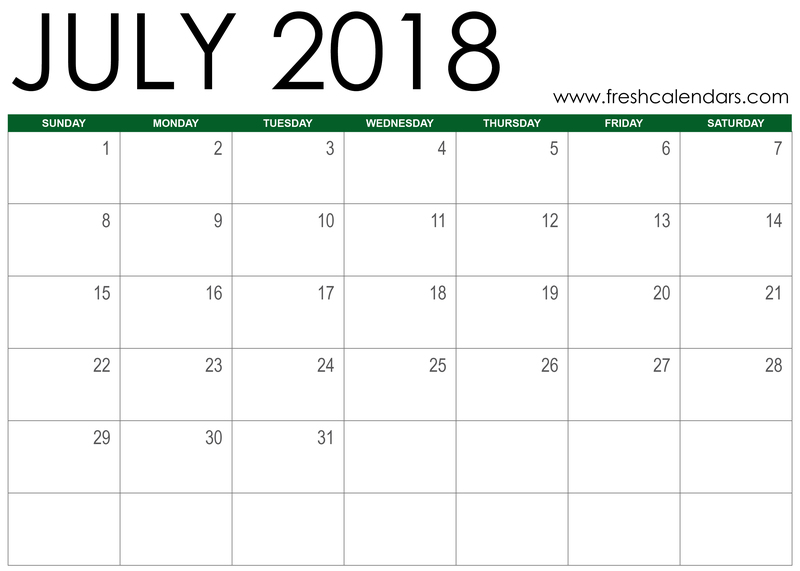 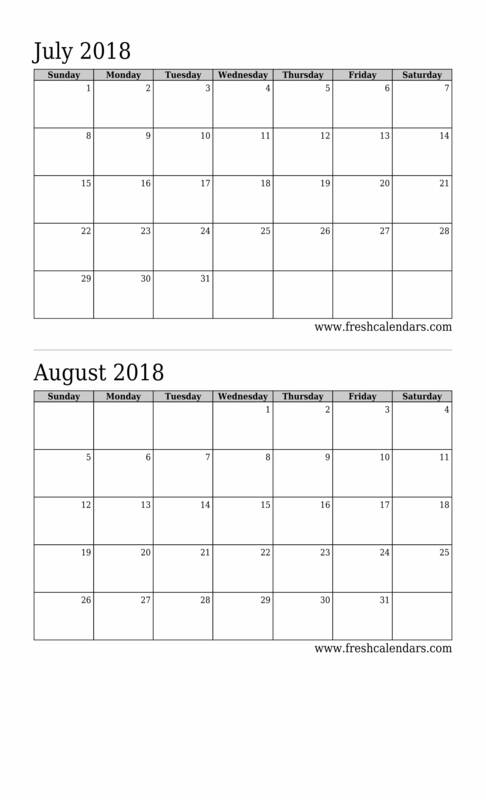 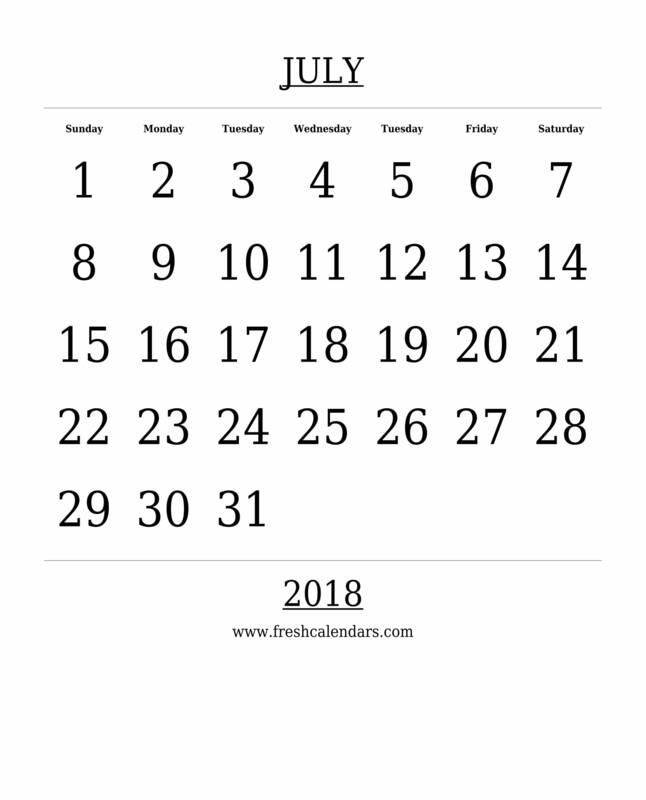 July 2018 Calendar. 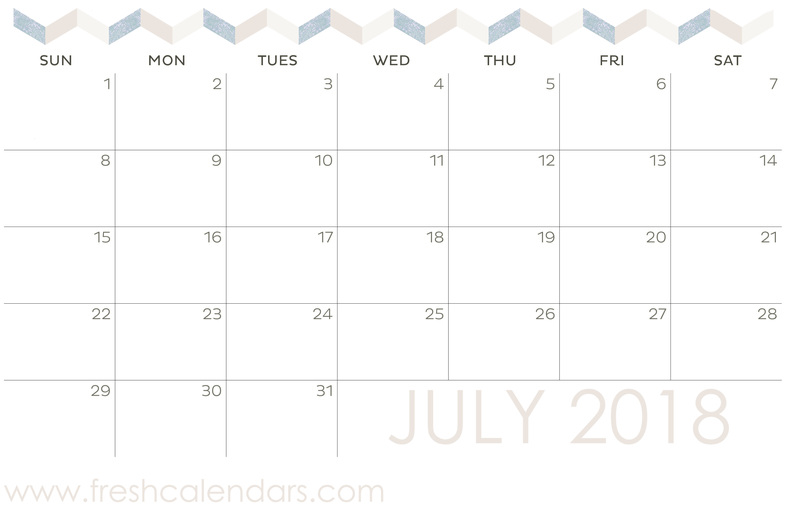 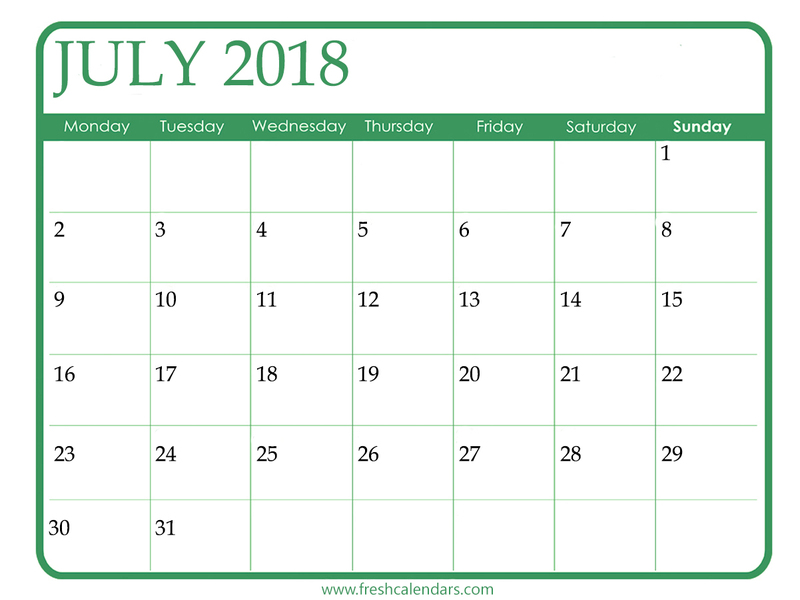 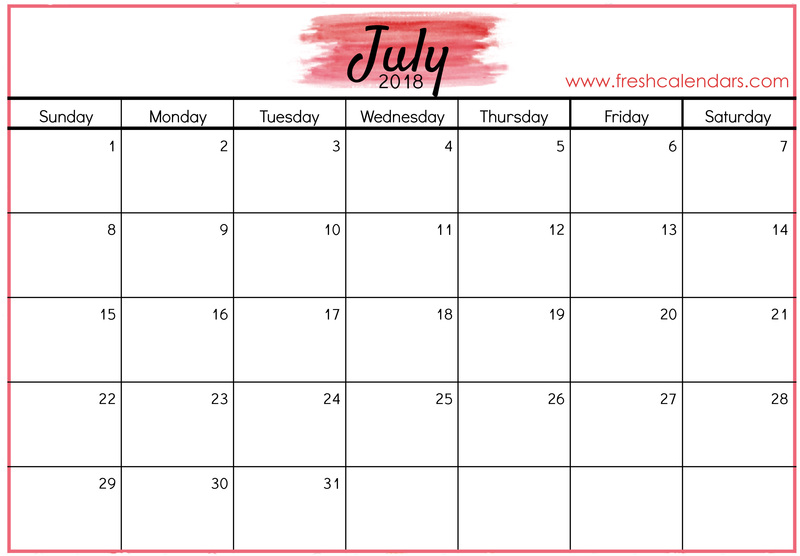 Free download great blank templates for july 2018 calendar including week number. 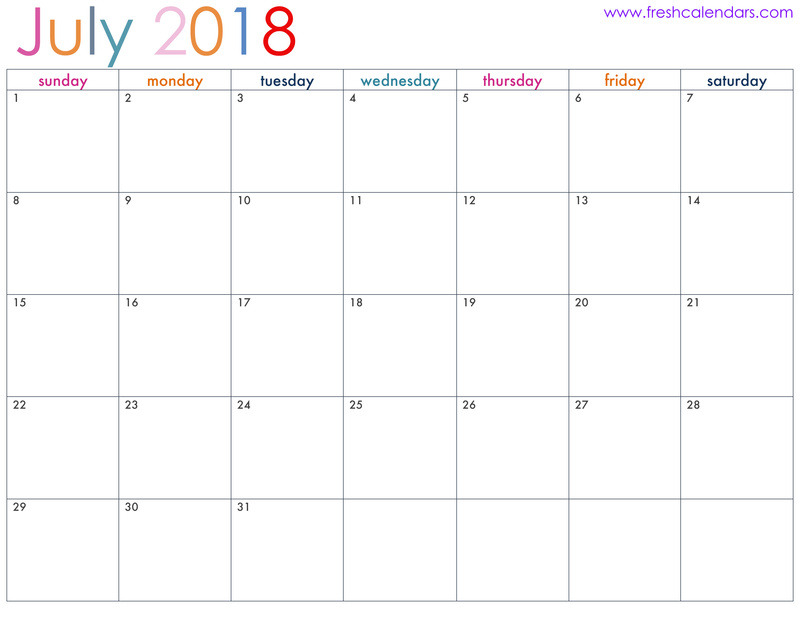 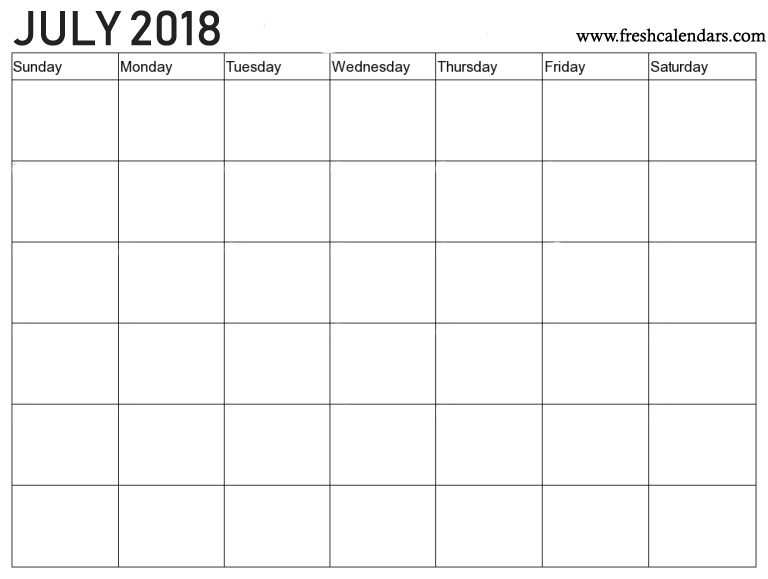 There are 15+ templates for July 2018 calendar: blank template including holidays, blank template with extra empty space for notes , blank template without holidays and blank template week starts Monday 2018 July Calendar. 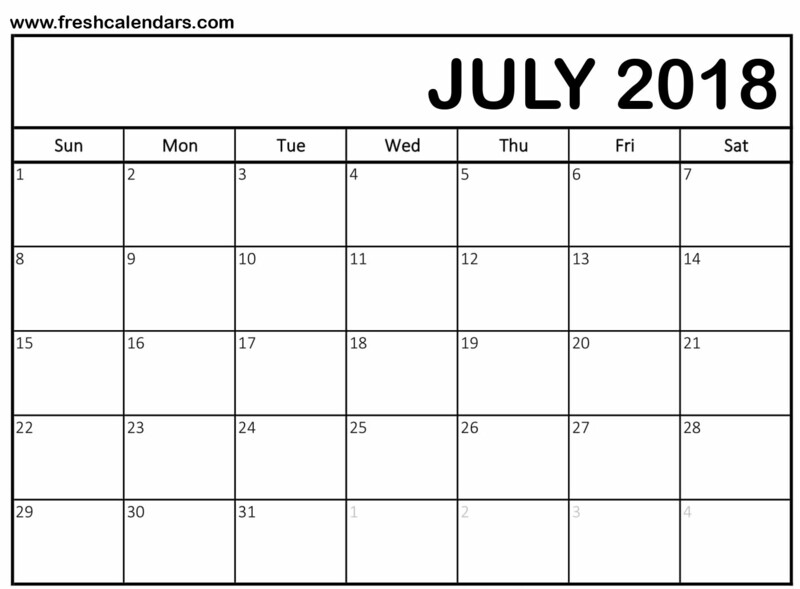 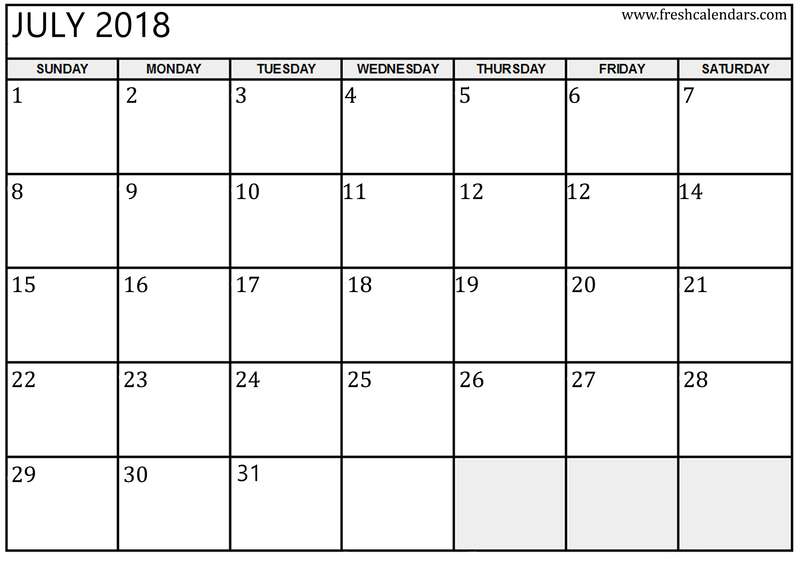 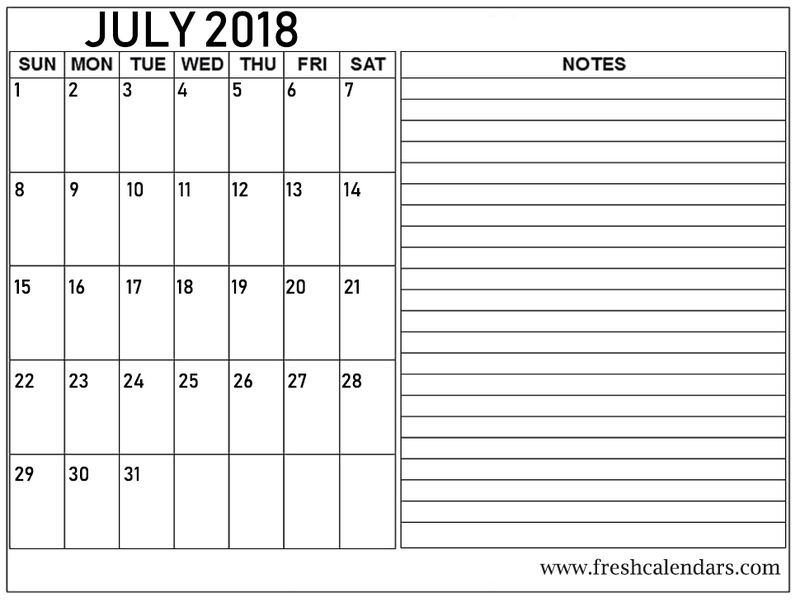 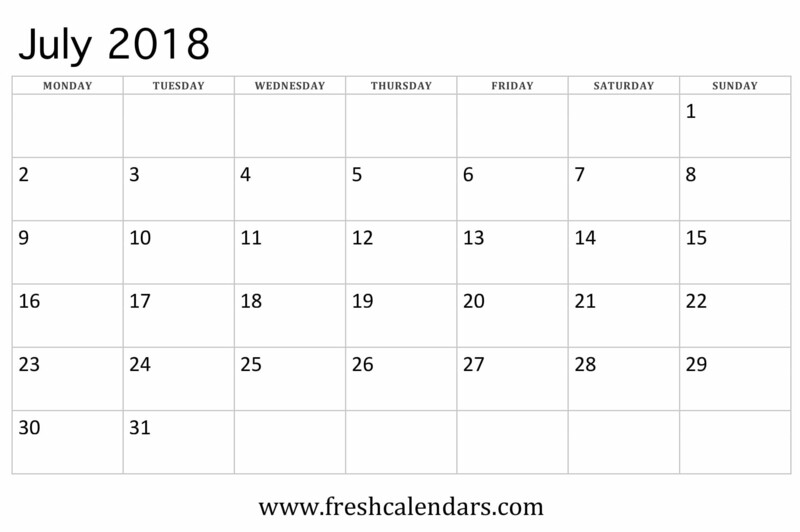 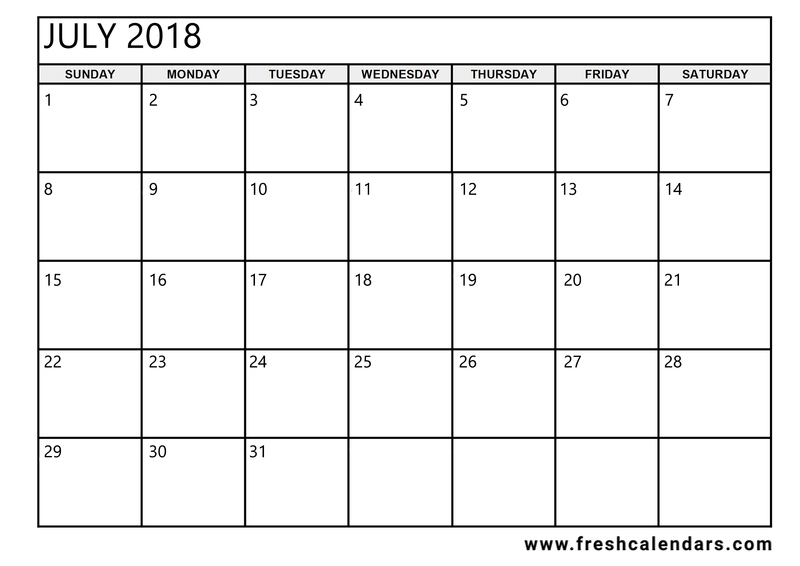 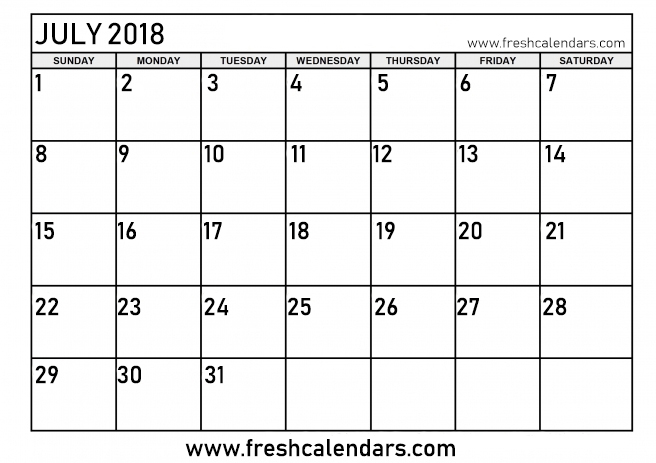 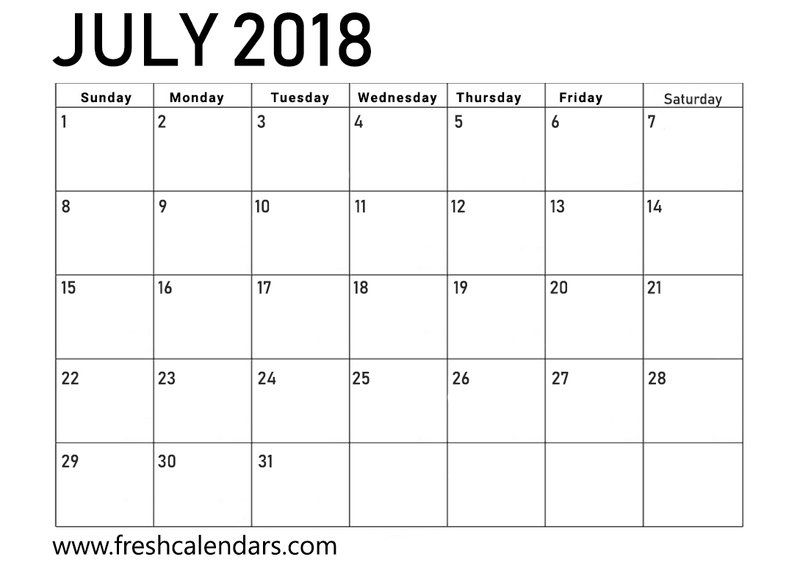 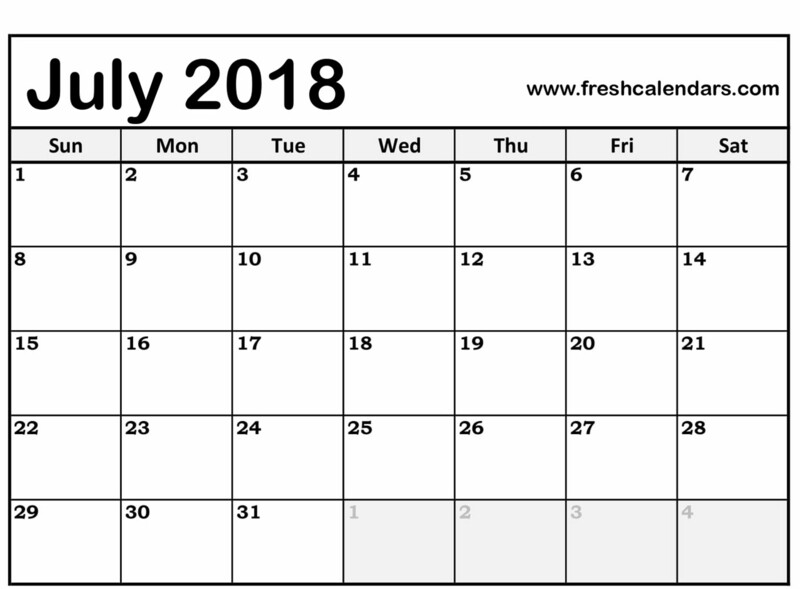 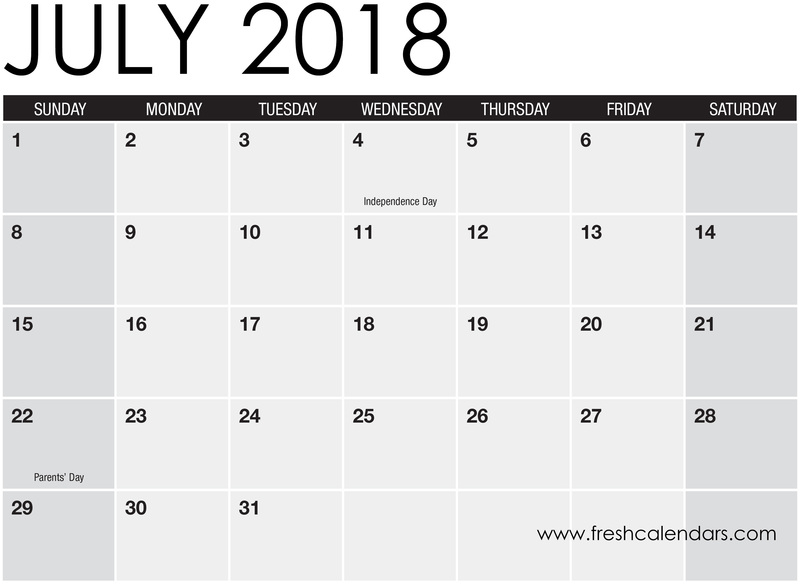 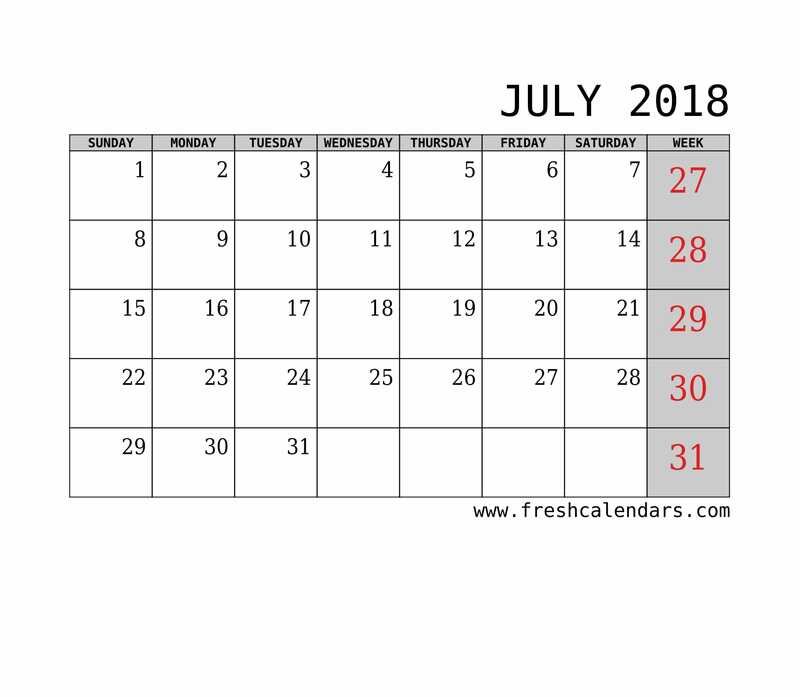 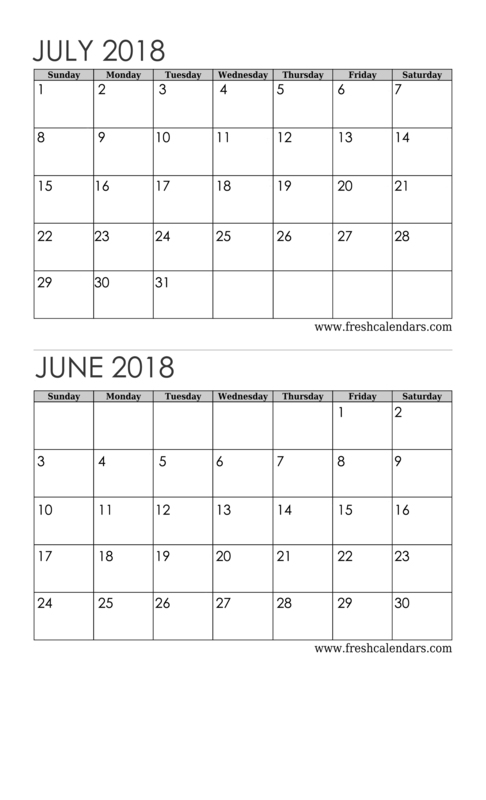 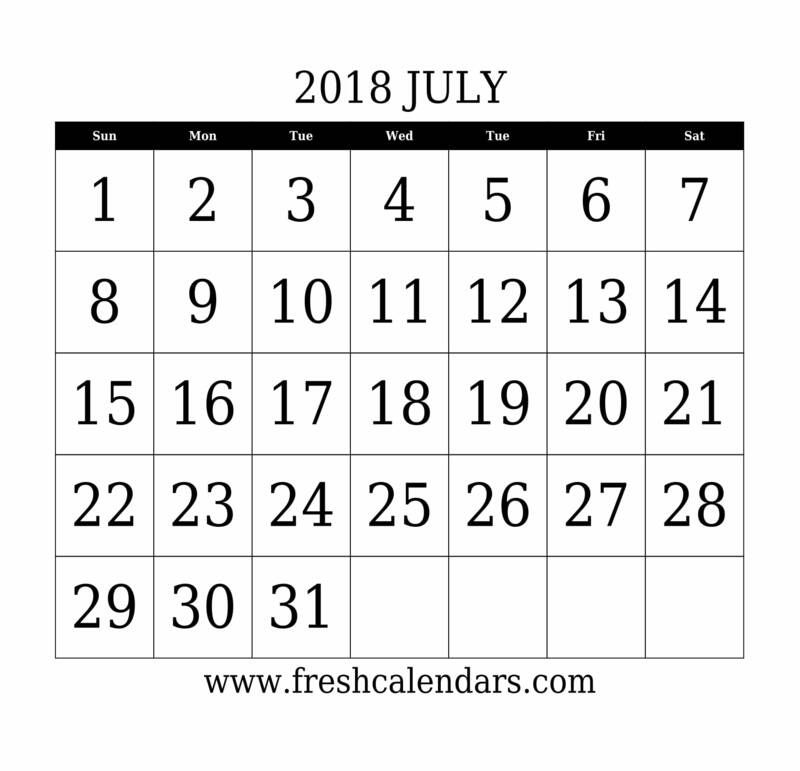 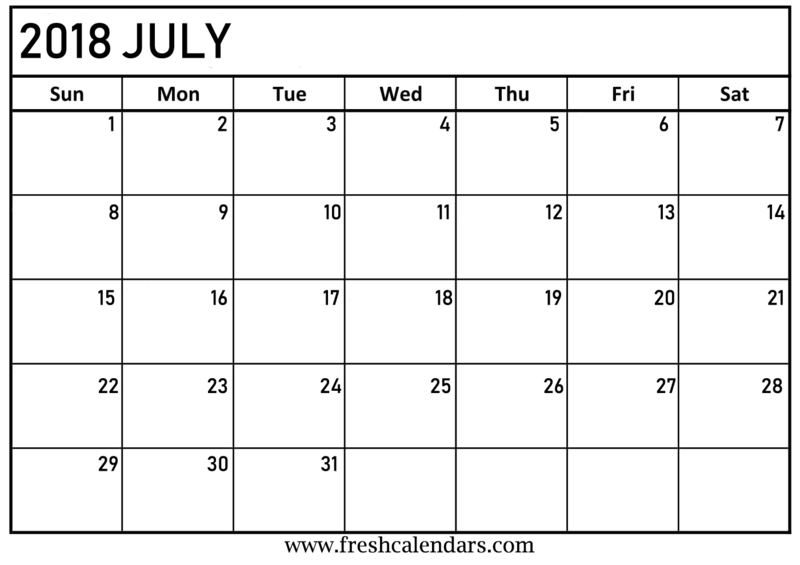 Download online July 2018 calendar templates as PDF (printable, US legal format, editable), Microsoft Word, Excel, JPG Format (printable).